A home cannot fail an inspection. 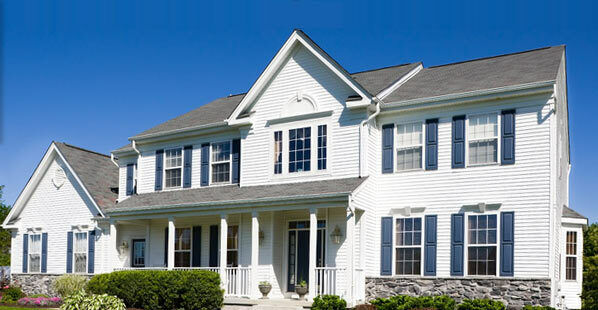 A professional home inspection gives you an independent, unbiased view of any problems and their solutions, so that you will have all the facts you need to make a sound, informed decision. Depending on the size and condition of the home, a thorough home inspection will take no more than four hours, usually between an hour and a half and three hours. Ideally, you will accompany your inspector during the consultation, so that you will have visual reinforcement of your written report. We encourage you to ask questions and receive explanations.